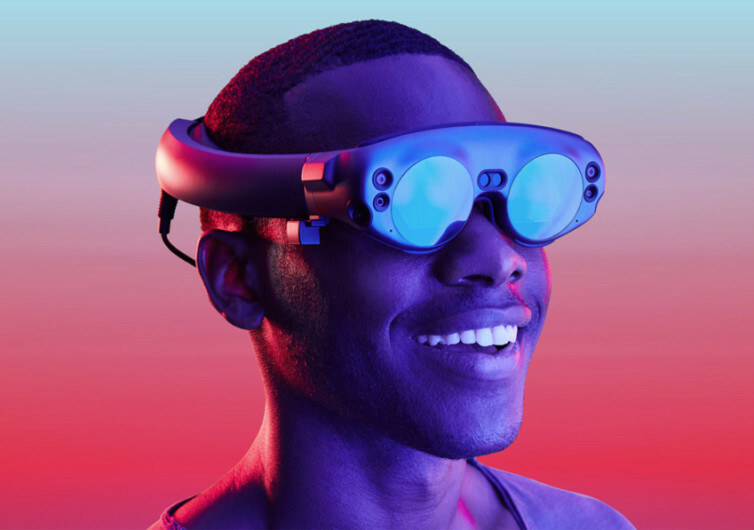 Featuring a digital lightfield that allows individuals to seamlessly blend virtual objects into the real world, the Magic Leap One is a technology that is truly revolutionary. 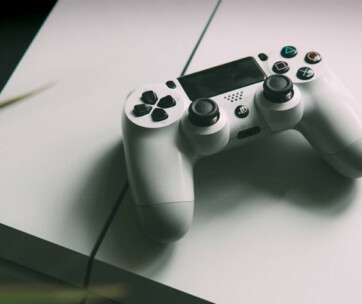 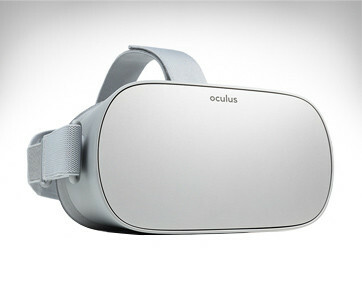 It comes with a robust sensor suite allowing you to digitally reconstruct anything and giving you that capability to interact with lightfield objects. 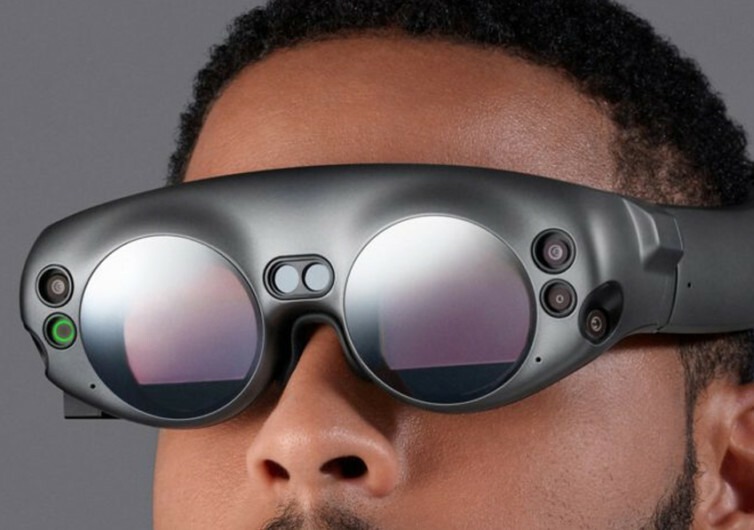 The room mapping and visual perception technology embedded into the Magic Leap One is perfect for the detection and storage of the precise location of various physical objects. 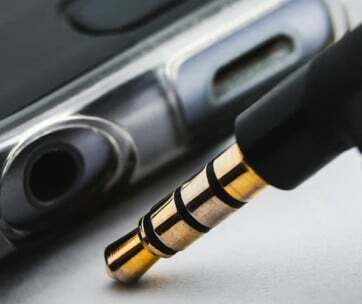 It sounds amazingly real, too, giving you an acoustic experience that is so life-like. 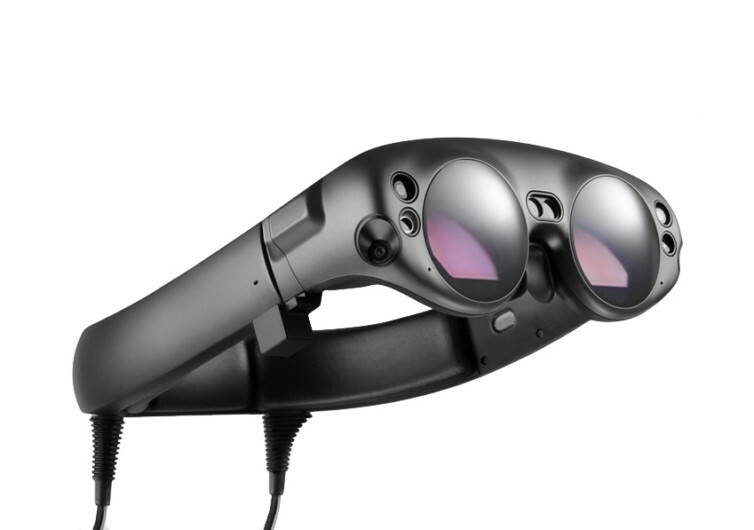 Magic Leap One essentially transforms the way you interact with the digital age.